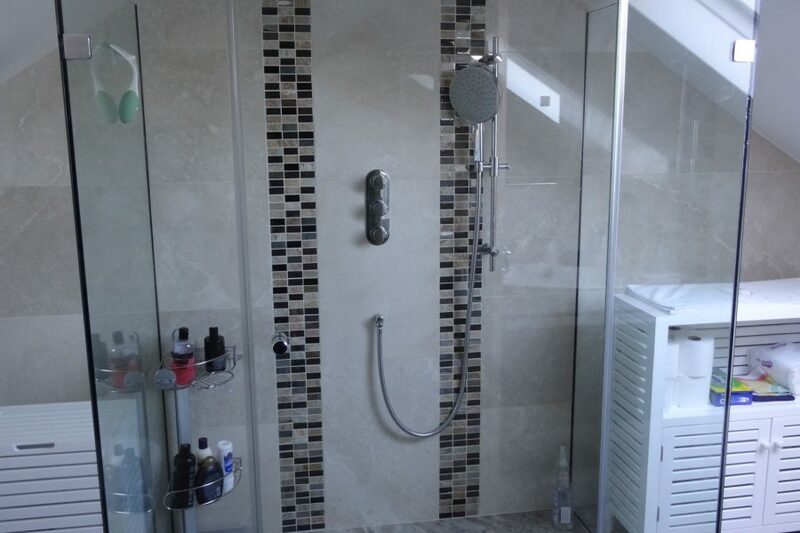 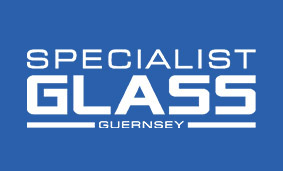 We are able to provide custom made shower enclosures, shower screens and shower doors manufactured to your individual requirements using quality glass fittings, brackets and channels. 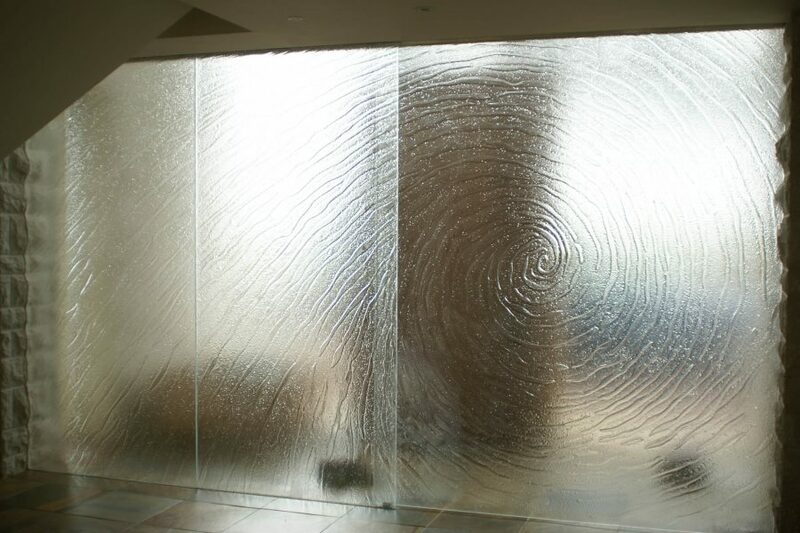 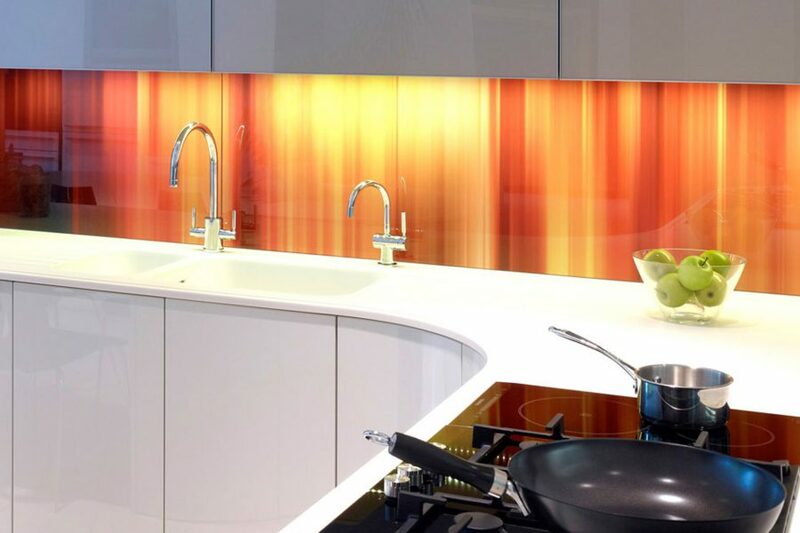 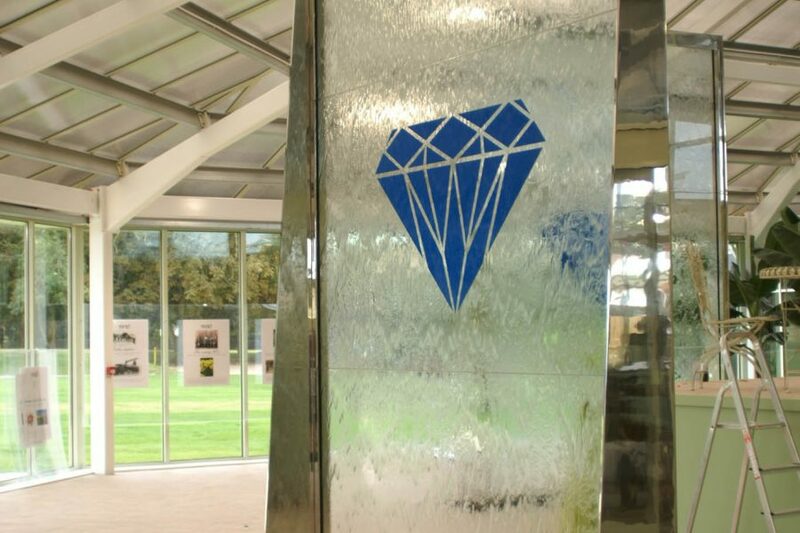 These are made to measure using toughened glass with polished edges. 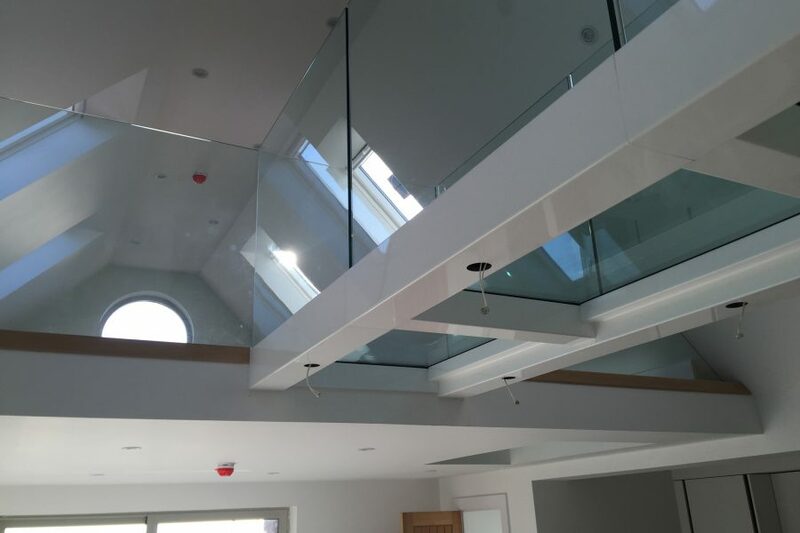 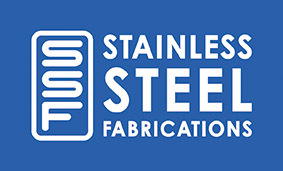 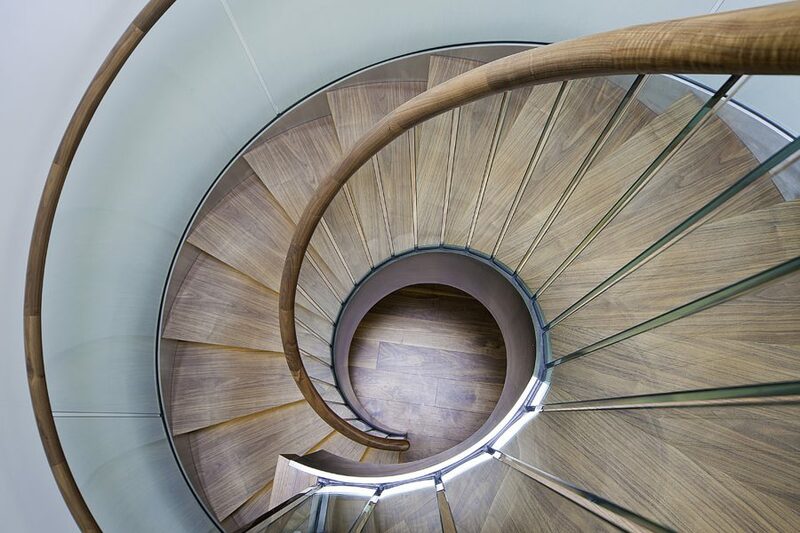 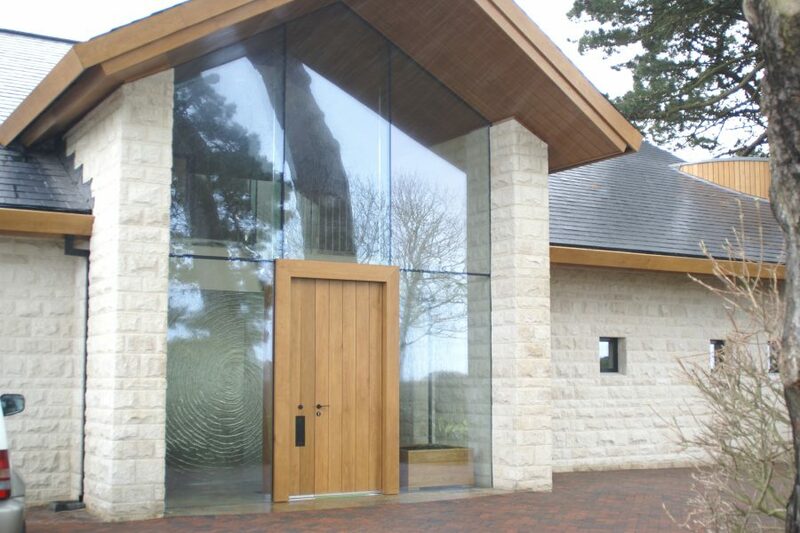 We are able to manufacture a vast variety of different bespoke products in glass and stainless steel to suite our customers requirements.